Whilst escaping to a luxurious spa is probably at the top of all of our current wish lists right now, it’s not always practical to fit it into our hectic schedules. But an incredible pamper doesn’t have to mean forking out hundreds or travelling a distance. We promise that you can easily achieve total relaxation in the comfort of your own home, as long as you have the right products. So, the experts at NUXE have compiled the products you’ll need for the ultimate at-home spa session. There’s no point trying to unwind in an untidy house full of noisy pets or children; the spa experience is all about a relaxing ambience and an atmosphere that’s completely and totally Zen. Before you start, choose a time with minimal distractions and focus on creating a relaxing environment that you’ll enjoy being in. Clear away any mess, put on some soothing music, run a hot bath and finally, light a luxury scented indoor candle. Opt for a scent that’s sensual and relaxing such as our Nuxe Prodigieuse® SPA candle with the enchanting scent of dry oil Huile Prodigieuse®. Now’s the time to start your journey to relaxation. Prep your bath water with a spritz of Huile Prodigieuse® - our multi-purpose and moisturising dry oil with relaxing notes of orange blossom, magnolia and vanilla, which will instantly evoke the aromatherapy steam rooms of a luxury spa. Relax in the oil-infused water is the perfect way to wind-down and release cutaneous tension. Once you’ve left the bath, work moisture and hydration back into your skin with a luxury body lotion or body oil spray. Dry oil Huile Prodigieuse® makes for the perfect massage oil which be worked into your legs, arms and shoulders. Now you’ve relaxed your body, it’s time to set to work on achieving a radiant complexion with our facial cleansers. With so many amazing skincare products at your fingertips, you can easily achieve a salon-level facial from your bathroom cabinet. A hot bath will have helped to dilate your pores, so start the routine by clearing away impurities with a toning lotion. You can also use a gentle cleansing oil such as our Micellar Cleansing Oil with Rose Petals Massage into your skin. Rinse with a hot cloth to ensure you’re keeping the pores open or even leave a hot, damp towel on your face for a few minutes, go in with a second, more abrasive exfoliating cleanser to rid any dead skin. For those with a combination skin, Aquabella® micro-exfoliating gel removes excess sebum without drying the skin, or for those with a more sensitive complexion - try our gentle exfoliating purifying gel with rose petals. Following cleanser, apply a more targeted face mask for 10 minutes to allow the treatment to penetrate deep into the skin but choose one that’s specifically suited to your complexion. 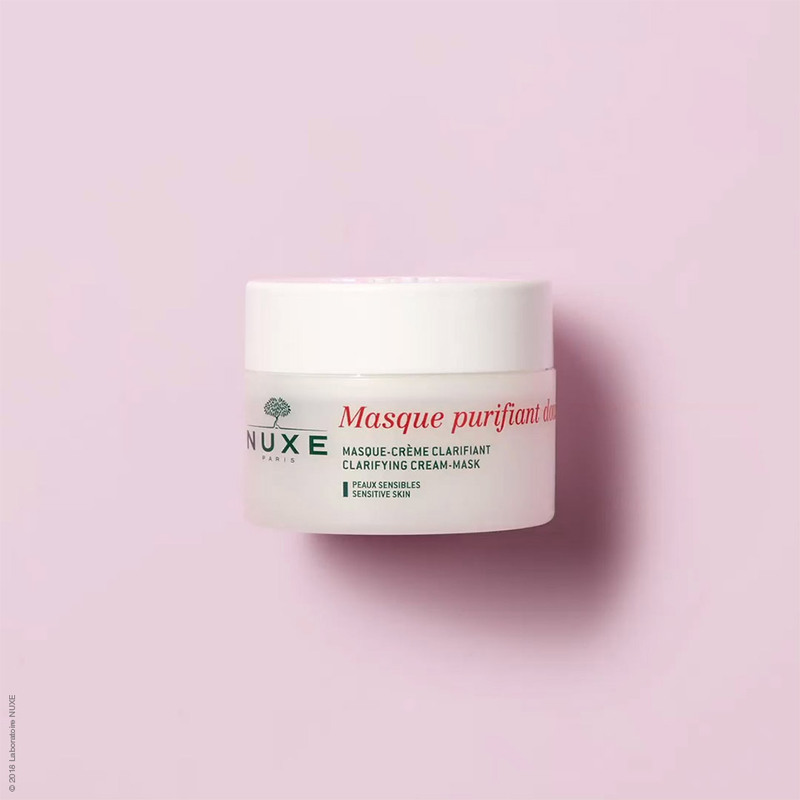 For oily skin, try our clarifying cream mask with Rose Petals - or for dry skin, opt for an intensely moisturising mask such as the Mask Crème fraîche® de Beauté which provides hydration for up to 48-hours*. Finish up your facial by hydrating with a moisturising serum and moisturiser. Pat in a serum, such as our Moisturising and anti-pollution Serum Crème fraîche® de Beauté to your face and neck to moisturise intensely. Finish with a moisturiser of your choice to leave the skin feeling soothed, refreshed and looking truly radiant. 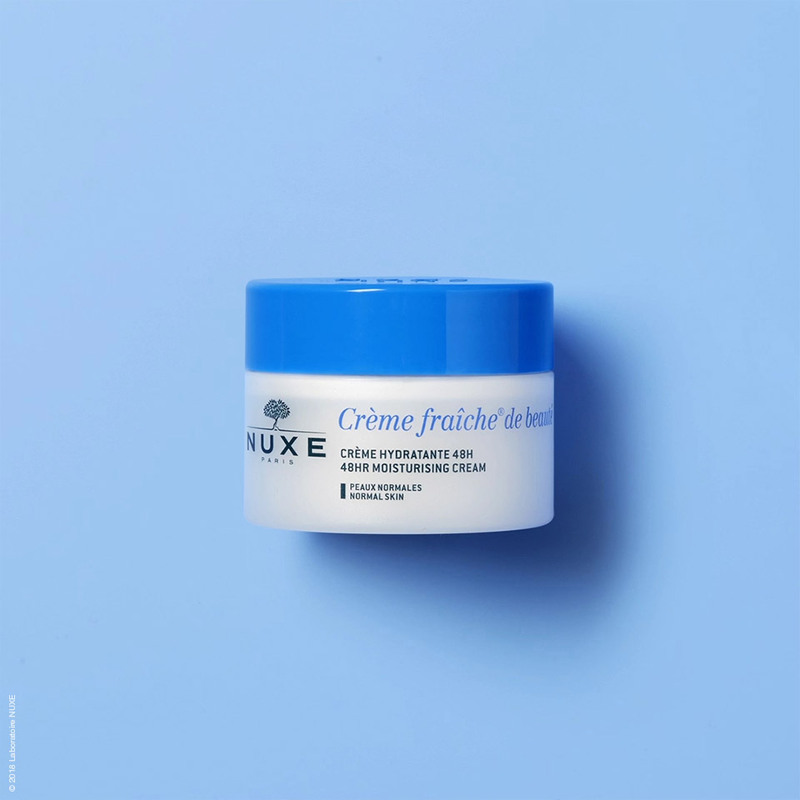 Put together your pamper-routine by shopping more luxurious products on the NUXE site.